This is Canada's Premier website for alternative spiritual lifestyle living! We are focused on providing alternative spiritual lifestyle and natural living news and perspectives! This website has been designed for everyone and anyone who is seeking information, knowledge, tools for self-enlightenment, self-improvement and divine guidance. 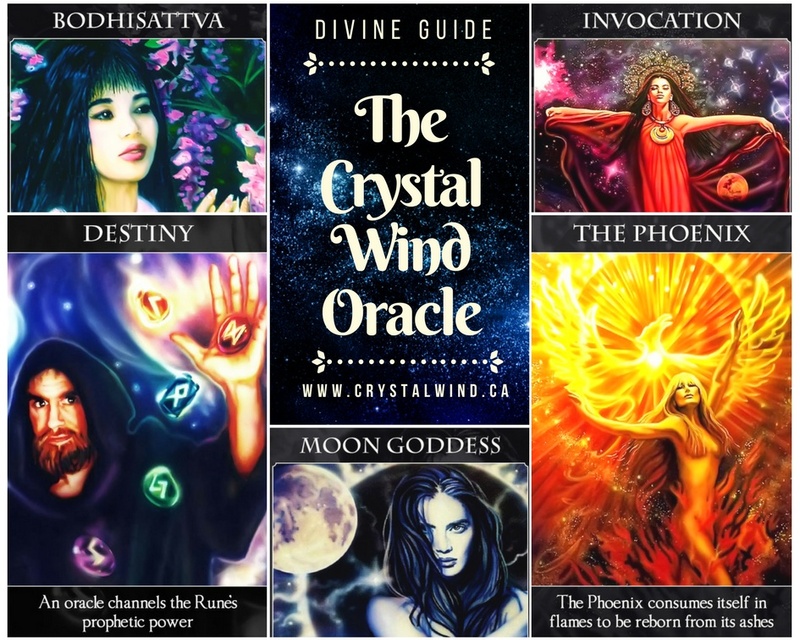 CrystalWind.ca came about to fill a need of creating an information repository and portal for many spiritual and healing modalities on achieving or communicating effectively with and within the higher consciousness of self-realization. It could be viewed as a shift in consciousness data bank and archive. It is free to access and use. 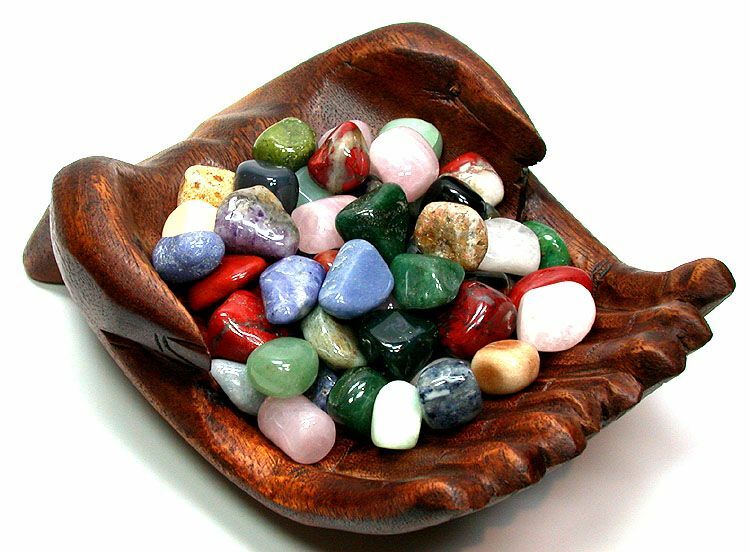 Our focus is sharing knowledge and tools for higher consciousness, spiritual growth and self-help and realization. We are grounded in the New Light and New Paradigm of entering the Age of Light. Unconditional Love, Community, Compassion and Light are the words that best describe the essence of what we do and who we are. 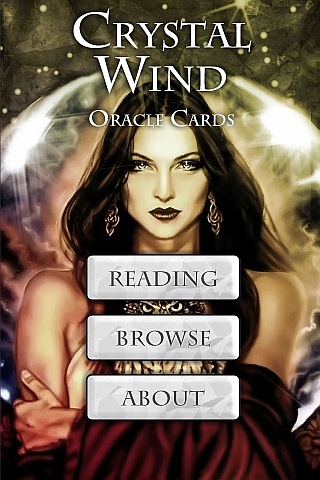 The Crystal Wind Oracle Mobile App. 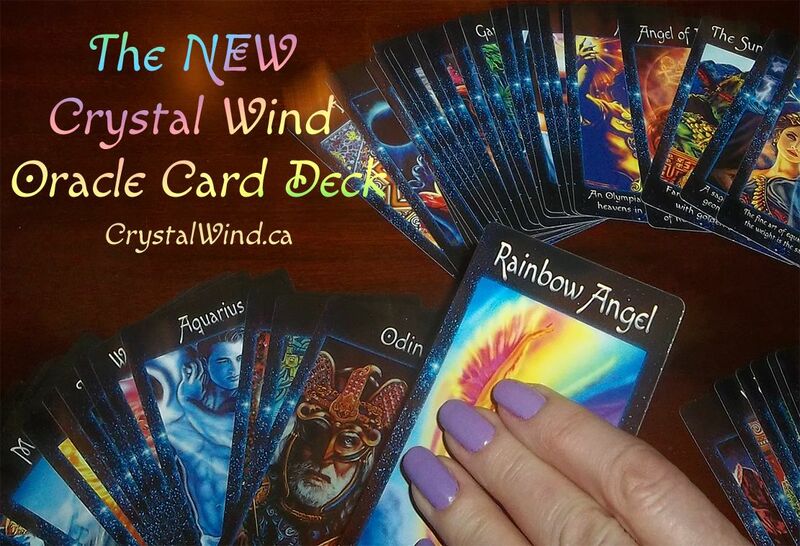 The NEW 2018 Crystal Wind Oracle Myth & Magic Card Deck! New card layouts and designs! 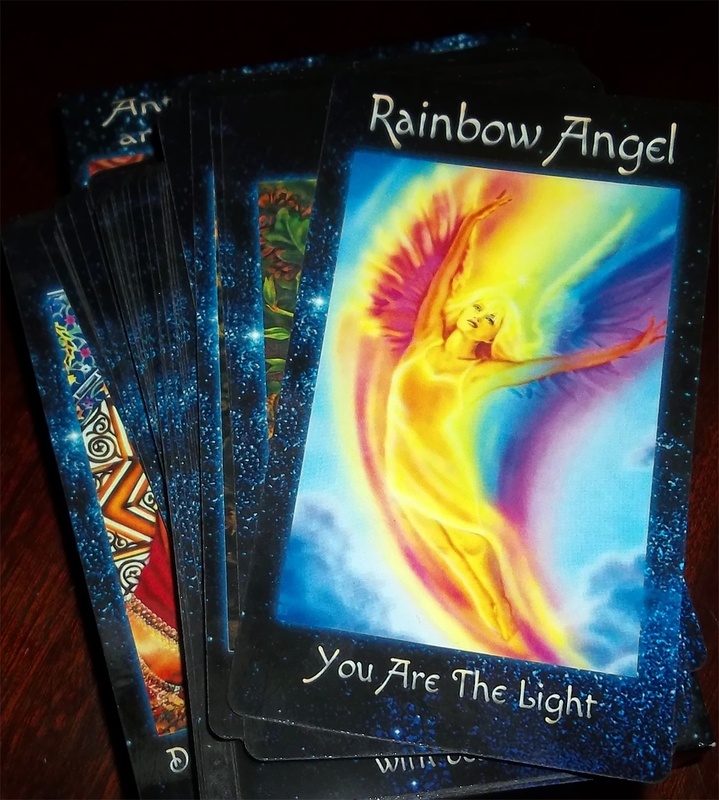 All messages on cards have been re-channeled and re-written where applicable for greater clarification or added information.